This unspeakably lush cream is pure, scented sumptuousness. Recycle the thick glass jar and use it to store your mad money and little what-nots. 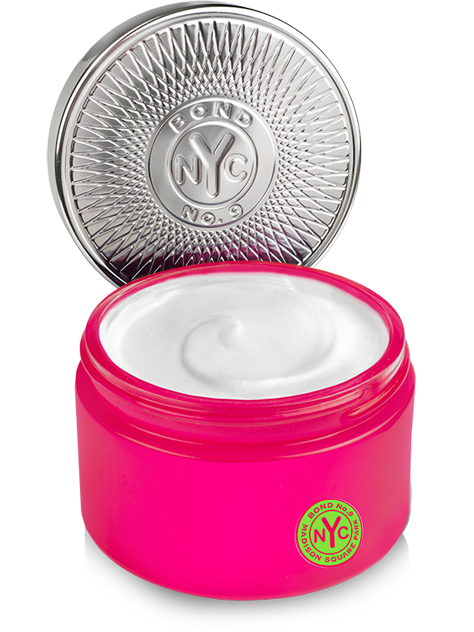 I bought this body cream,I like it very much nice clean fragrant smells wonderful.